Personalized, one on one instruction is the secret to improved skills and increased confidence. Train with one of our elite coaches to help you reach your full potential. 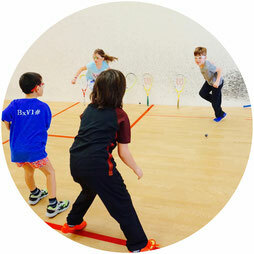 An intense squash and fitness program focused on teaching high level squash technique, form, and agility, with our elite coaches. 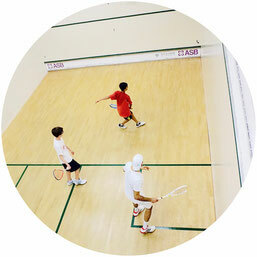 The classes include squash drills, game planning, strategy and match play. The fitness component will work on movement, balance, coordination, strength, and flexibility. *Contact us to sign up. The round robins are organized social sessions open to all members. 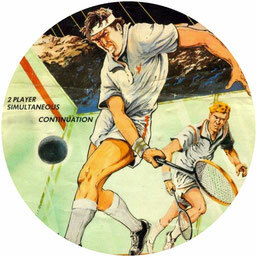 This is a great way to meet other members and to play against a variety of people. 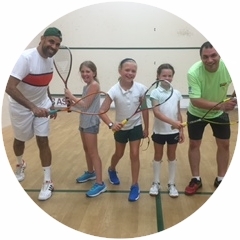 **Cancellations must be made at least 24 hours in advance or lesson fees will apply.